Build your dream home & bring your fishing pole for you have your own creek (Black Jack Creek) where the Salmon run through it. Lots of evergreens to sell if needed to offset your development cost. Ltr for driveway by City Port Orchard . Appd water & sewer by the City of Port Orchard. PSE will extend electric Service to the site has been appd. GeoTech has been done on this property for building site. Buyer to verify to own satisfaction. 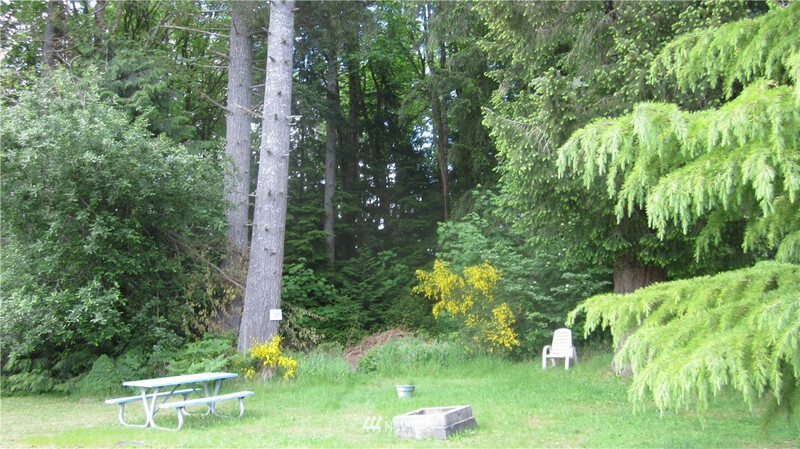 Close to shops,schools, Highway16 & WA State Ferries. MLS #1297330 | Listing provided by NWMLS & Hawkins Poe. Disclaimer: The information contained in this listing has not been verified by Hawkins-Poe Real Estate Services and should be verified by the buyer.